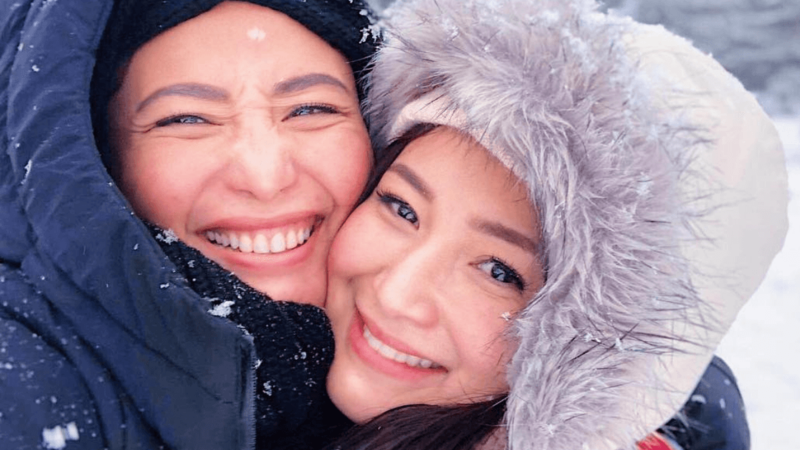 Kapuso actresses Sheena and Katrina Halili are enjoying the winter season in Japan as they turn a year older. Katrina turned 33 on January 4, while Sheena turned 32 on January 16. Sheena and Katrina, who are also cousins, were at Shirakawa-Go, a historic mountain village that is designated as a UNESCO World Heritage Site. The cultural property features Gassho-style houses which are a type of house that has steeply slanting thatched roofs, as if in prayer. The duo was also accompanied by Sheena’s fiance, Atty. Jeron Manzanero. Happy birthday, Sheena and Katrina!